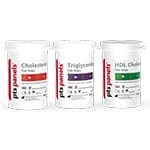 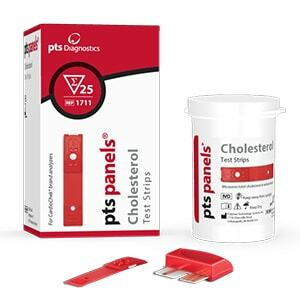 Cholesterol Test Strips provide a quantitative measurement of total cholesterol in whole blood. 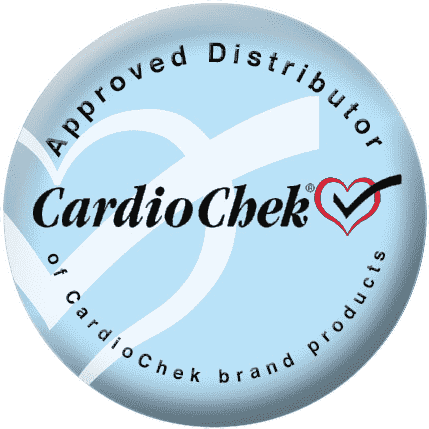 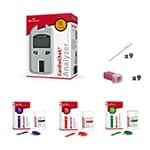 This system is intended to measure total cholesterol for the diagnosis and treatment of disorders involving excess cholesterol in the blood or for lipid and lipoprotein metabolism disorders. 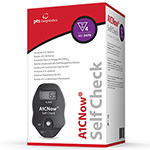 This system is intended for in-home (self-testing) or professional use.